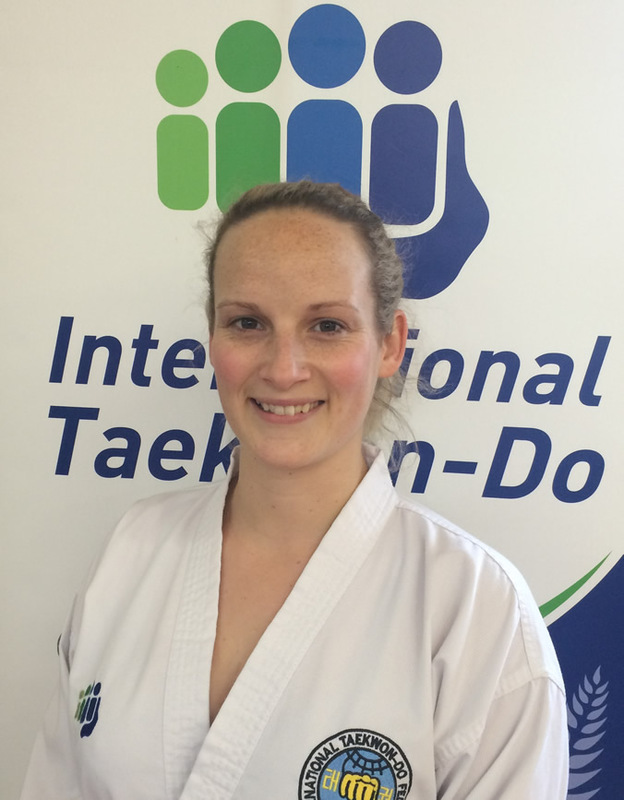 Charlotte Blackwell has been successfully promoted to 2nd Dan in the December 2015 Auckland Grading. 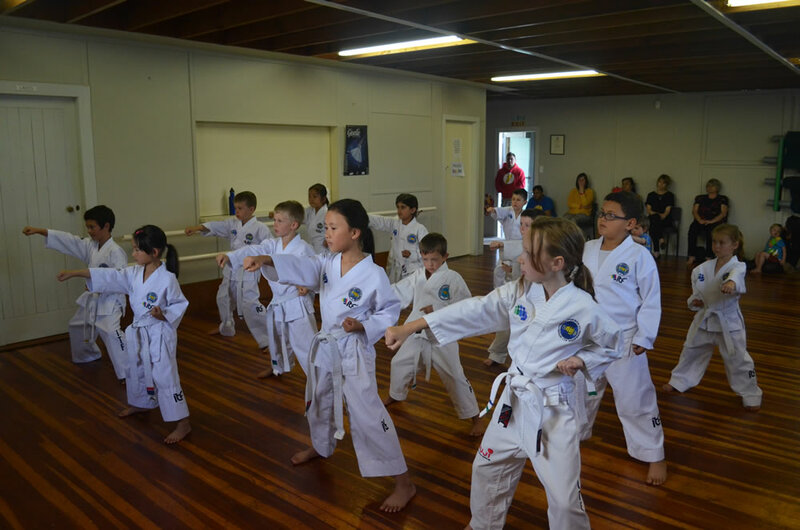 It was a large grading with 29 candidates, all of whom were successful. 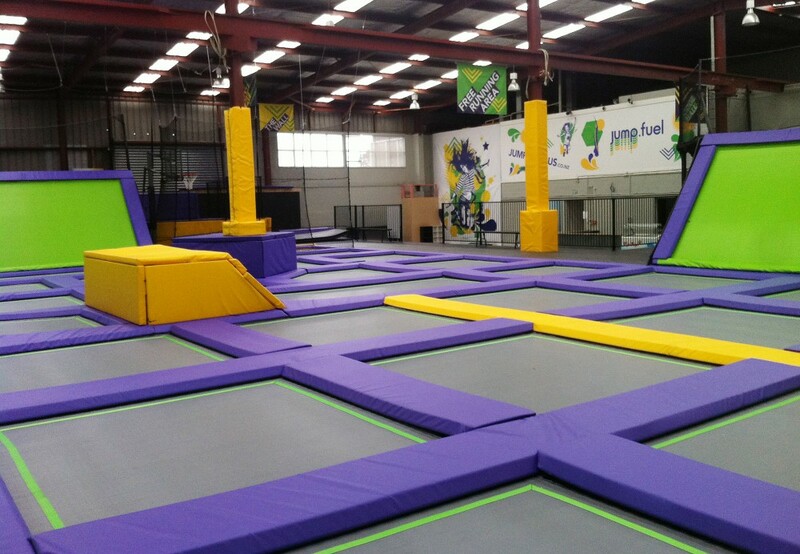 We will be holding the end of year club break-up at Jump in Ellis St, Hamilton. 4pm-5pm December 20th. NOT in dobok 🙂 Just wear sporty clothes. 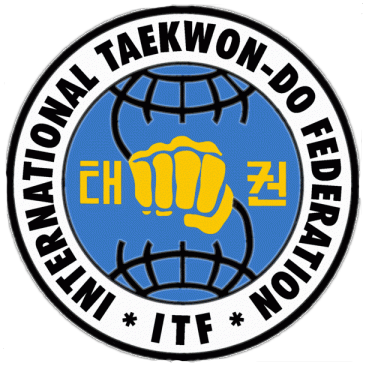 We welcome other ITFNZ members and beginners to come and see us. 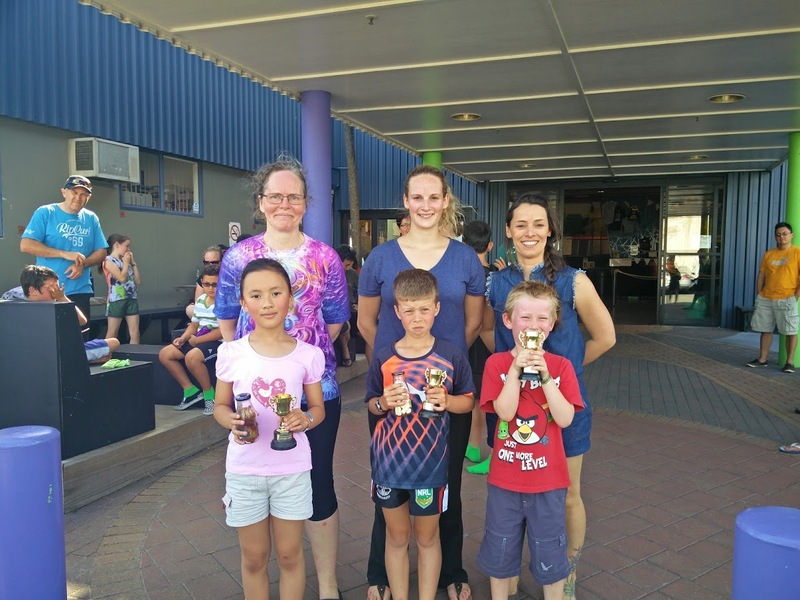 Check out our club Facebook page to keep up to date or check the News and Events pages.